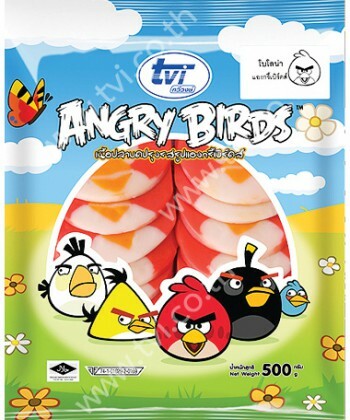 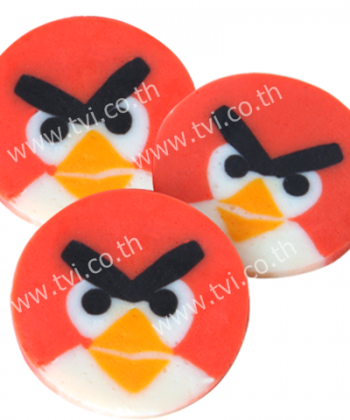 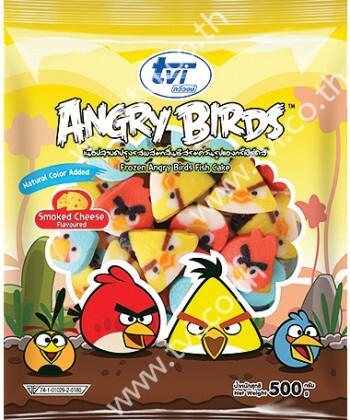 Angry Birds (party mix set)Best Sellers, Fancy Type. 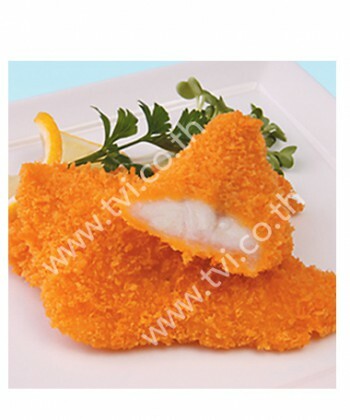 Baked Fish Sheet with SugarSnack. 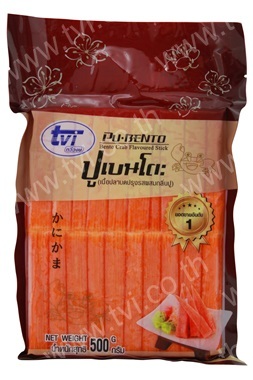 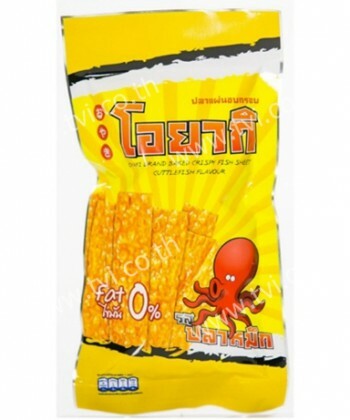 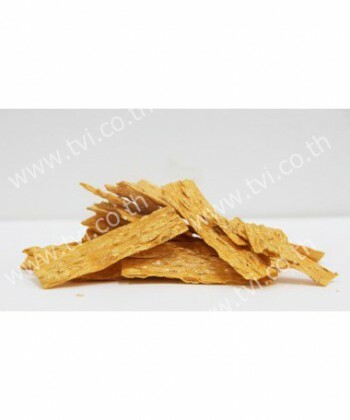 Bento Crab StickBest Sellers, Crab Flavoured Stick Type. 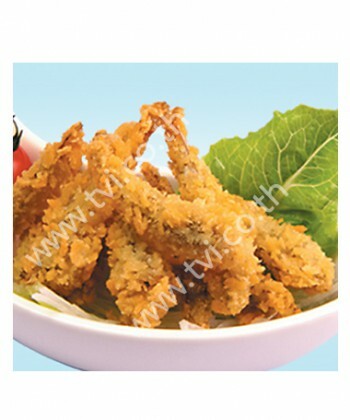 Breaded AnchovyBreaded / Tempura Type. 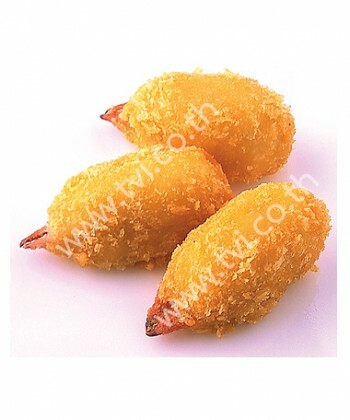 Breaded Crab ClawBreaded / Tempura Type. 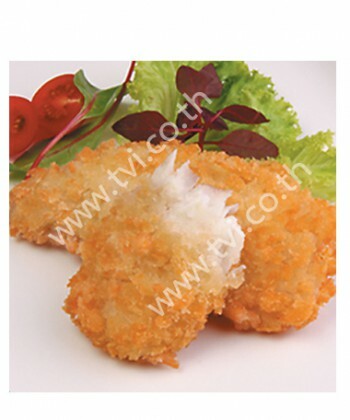 Breaded Imitation ScallopBreaded / Tempura Type. 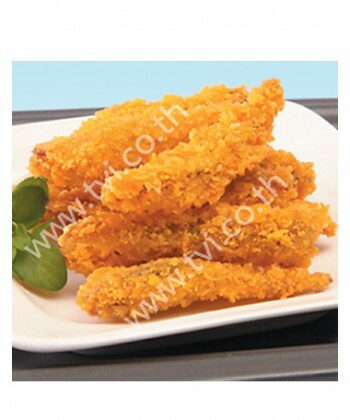 Breaded Purple-Spotted Big EyeBreaded / Tempura Type. 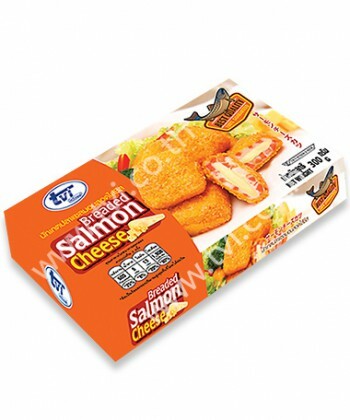 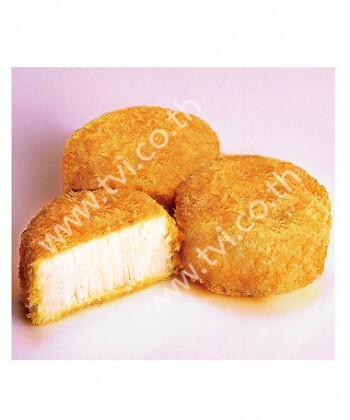 Breaded salmon cheeseBreaded / Tempura Type. 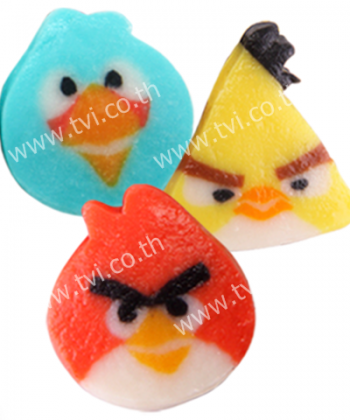 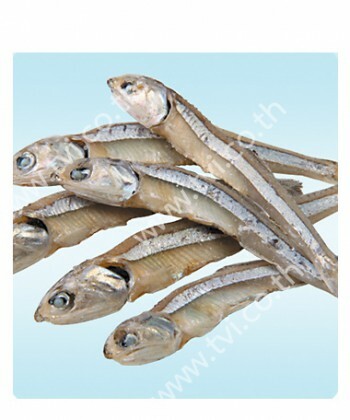 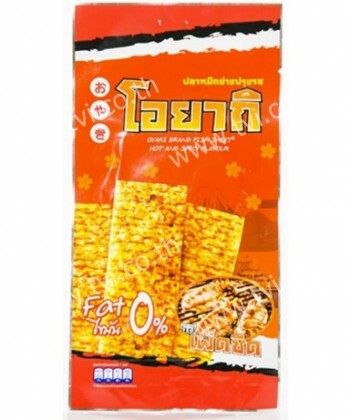 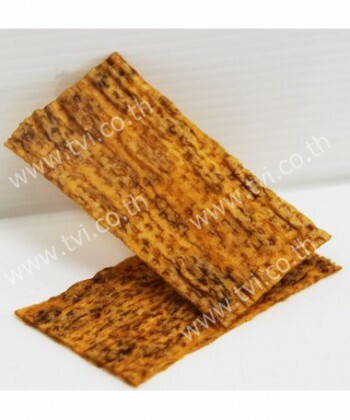 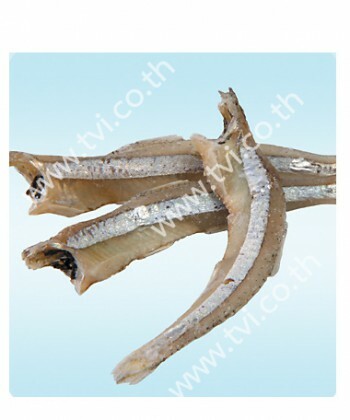 Copyright © 2014 Thaveevong Industry Co., Ltd.